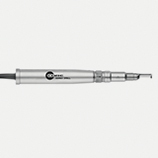 Our 75,000 RPM Sumex Drill features electronic torque feedback that amps up the power automatically when you’re engaged in more demanding tasks. 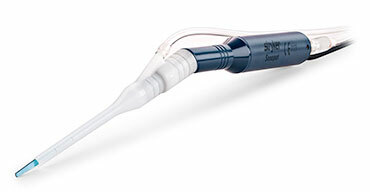 Sumex features an optional detachable handswitch and an ergonomic, tapered design. 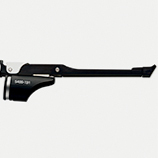 It works in concert with the industry’s most comprehensive lineup of Elite, Footed, Heavy Duty and MIS attachments and cutting accessories—including tapered and telescoping options for optimal sightlines. 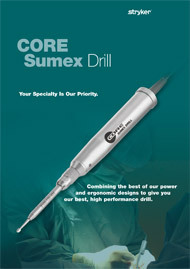 Our Sumex MS1 Drill offers a different grip and feel than the Sumex Drill. 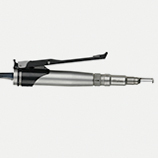 The difference also includes power and control that can replicate the experience of a pneumatic drill. 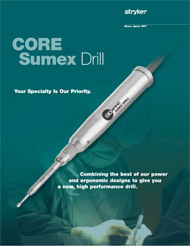 The Sumex MS1 features a default speed of 60,000 RPM and a maximum speed of 75,000 RPM. Improved I.D. 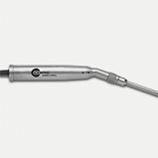 Touch technology gives you even more ability to fine tune the drill to your exact specifications. 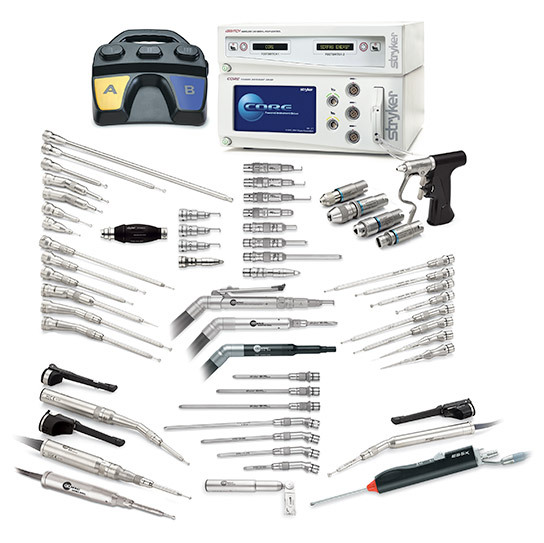 Operating Room Equipment—CORE—System. 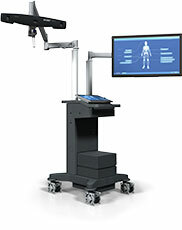 CORE combines our latest software and drill motor technologies to create an integrated surgical system that delivers optimal performance for you and your patients. 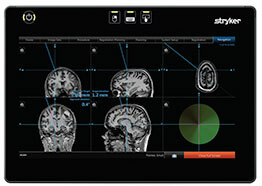 The 0 percent I.D. 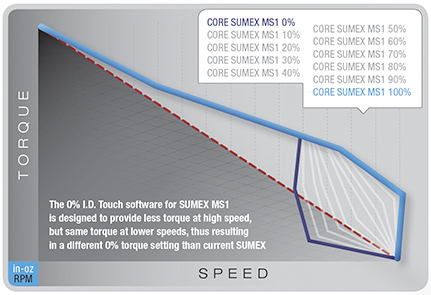 Touch Software for the Sumex Drill is a straight line with less torque over the whole range. 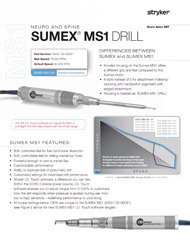 We’ve refined the torque profile for the Sumex MS1 Drill to provide less torque at high speed and the same torque at lower speeds—resulting in a different 0 percent torque setting than current Sumex.